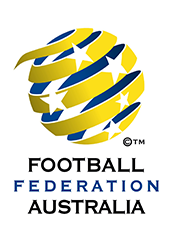 Provide a feeder system into junior, youth, Australian Institute of Sport (AIS) and senior national programs. Identify talented athletes and assist them to reach an international performance standard. Improve the performance of athletes/teams at national level and so lift the international ranking of Australian representative athletes and teams. Expand the career and development opportunities for Australian coaches to ensure our athletes are provided with quality coaching. Combine the resources of the Australian Sports Commission, State Institutes and Academies of Sport and National and State Sporting Organisations in a coordinated national program which provides maximum benefit to athletes. 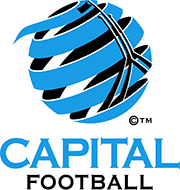 Information relating to the ACTAS Football Program Selection Criteria is available through Capital Football.